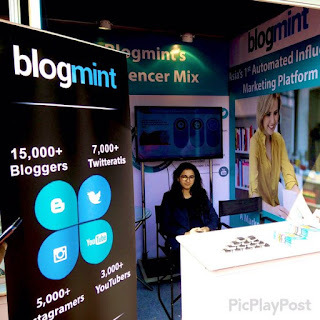 On 9th and 10th Feb , I was invited to attend 10th Indian digital awards by blogmint. 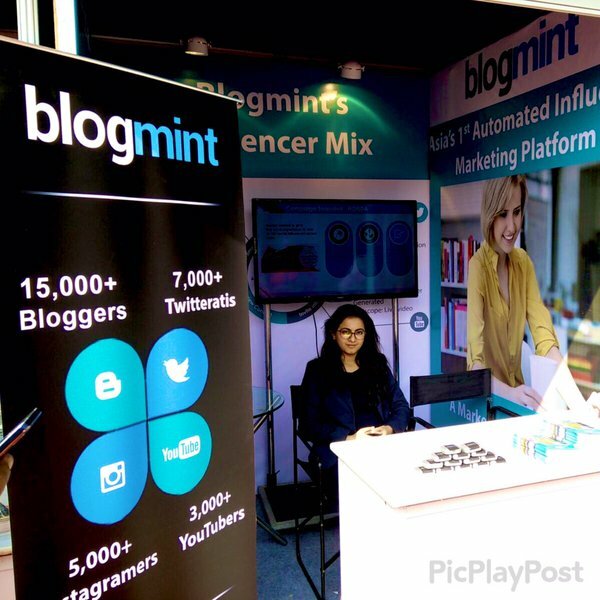 Let me tell you blogmint is my biggest sponsor and we are working together for last 6 months. The event was for two days and we enjoyed every moment of the event. We learned many things from entrepreneurs and it also increases our moral support to do the work of our choice. 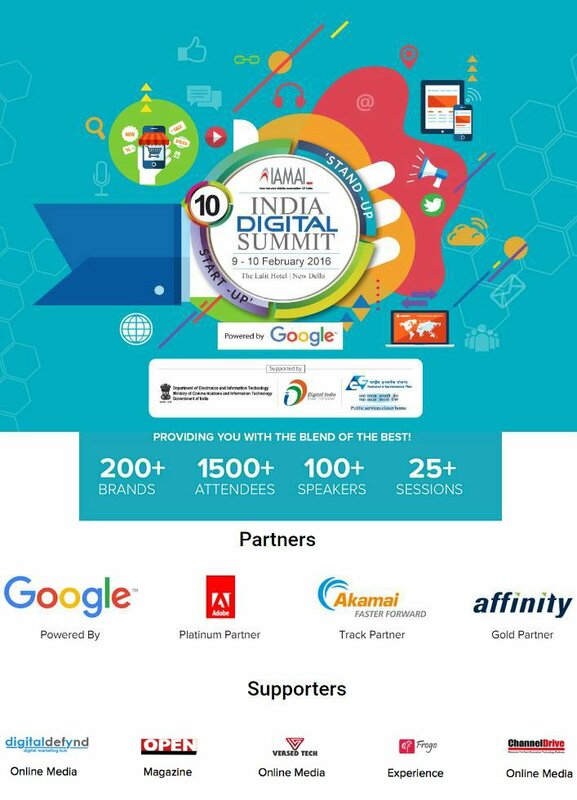 So, today I will share the brief of two day Indian digital award event here. The theme for day 1st is startup standup. There were many conferences and me and my friend aashish paliwal together cover the startup conference room. We were there to cover live news from the room. We posted many quotes and pics from the room. After tweeting regularly for 1 hour we saw our hashtag #10Ids started trending in top 10 hashtags. Now come to the conference room. Here both of us are excited to see new Indian startups. All of the startup ideas are awesome but only one boy of age 17 was very impressive. He is a programmer and created a software that scan your eye's retina to open locks. He told us that his software is only in the market which doesn't need expensive hardwares to scan your eyes and the best part is it is 99.6% accurate. The next startup I love is doctor insta, your online doctor without any limitations. You know whenever you need a doctor you have to travel very long and sometimes you just stuck in traffic jams and you wasted 1 or two hours every time you visit a doctor + one or two hours waiting to get your turn at the clinic. Ultimately you will waste your 4 hours to get an appointment. Now, at doctor insta you only need to install the app and you will get available doctors online who will give you prescription on the app. Insta doctor can also deliver you medicines at your home. The other startups are parking apps, online groceries, trueLancer etc. .
On day 2, my excitement increases very high because the topics covered was very interesting. All of the marketing companies discuss about marketing, and it's need. After that a topic comes which is social media in marketing. All of the audience shows their interest and different viewpoints to the lectures. 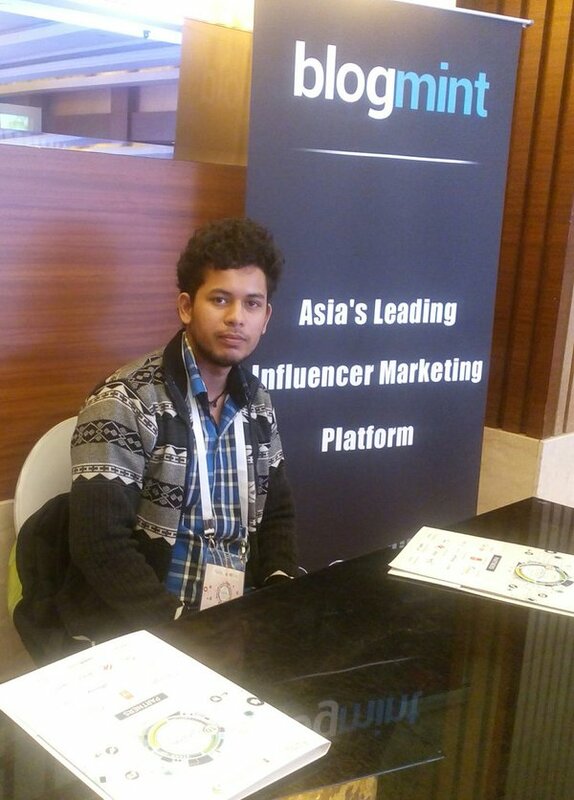 The topics covered was mobile marketing, app marketing, Web marketing, social media marketing, content marketing, content ideas, paid content, search engine optimization. Every lecture was for 1 hour including questionnaires . Finally day 2 was ended and we did our job by trending #10IDS for all the day. However there were no prize for us but still we were happy because we learned many marketing tips. I am excited for next awards which will be 11th Indian digital awards and I hope till that day I will become a lecturer there. Really wonderful information for this one and more new information to get after refer that post,thanks for giving this valuable information.